The Bada Pahad Dargah, also known as the Big Hill Mosque, belonging to Nizamabad is one of the oldest and prestigious Muslim Pilgrim place in India. The mosque was built in memory of the Saint Hazrat Syed Sadullah Hussain and is placed over the top of the hillock near Jakora in the Nizamabad District, in Varni Mandal. Situated at a distance of 38 km from Nizamabad town, a ghat road is used as one the main road to access this Mosque. 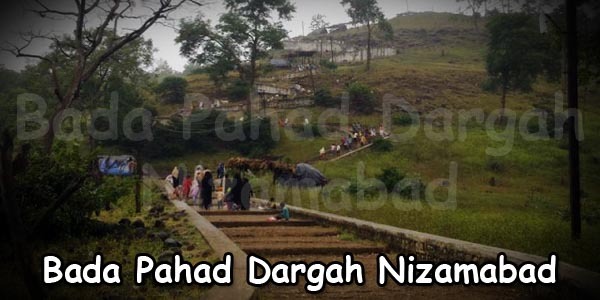 The Dargah is located between the hilly area of Chandur and Varni and this Bada Pahad Dargah is taken importance among the government as a way of huge rope-way project. As the rope-way can be used as a transporting medium for entering into the Dargah and afterwards, around 1000 steps also to be taken to reach on the hill where the Dargah is situated. 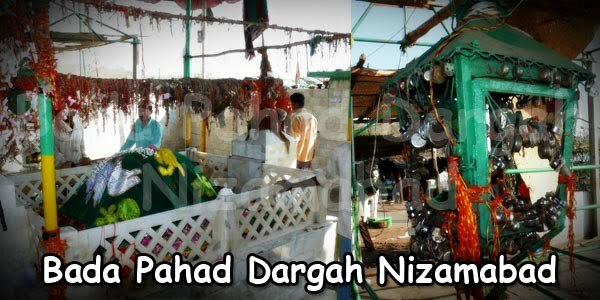 The Dargah is not only the most important pilgrimage place of Muslims, but also contains some attractions to mesmerize the scenic beauty of the place as well. As the Mosque is build on the top of the hillock, near the beautiful place Jakora, it act as one of the major attraction among the tourists. Tourists and religious people can reach their by any means of transport such as if they wish to go there, via buses then, buses for the Dargah will be available to them after every 15 minutes , and too frequently, from the place Hyderabad to Nizamabad. How to reach: People can also reach their by hiring drivers and a private taxy or a car to reach their with their own peace and comfortably. Nearest Railway Station: Their is a railway station also, which is at Nizamabad and is on the Kachiguda – Secunderabad Nanded Railway highway. Where to stay: If you want to stay their for few days or more, than you can get various cottages, hotels and restrooms there. As the Bada Pahad Dargah is located at a distance of around 40 kms from the Nizamabad, you can also avail the accommodation options at Nizamabad itself too. There are various hotels available with different variety of rooms, offerings, costs and charges, facilities, food and many more, and you can opt out for any one of them as per your holdings. 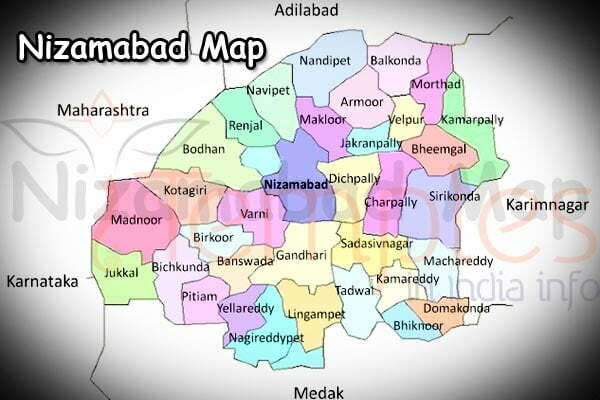 Certain popular hotels of Nizamabad includes Mayur Hotel, Nikhil International and Nagesh Goud Hotel. 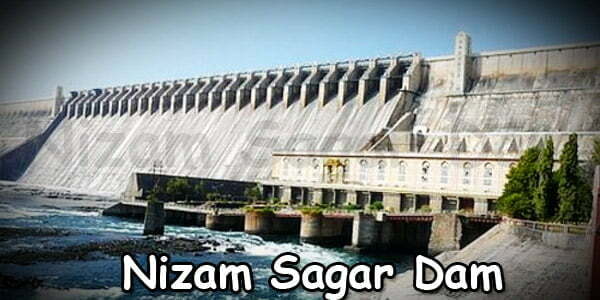 Timings: 7.00 AM to 7.00 PM All Days.